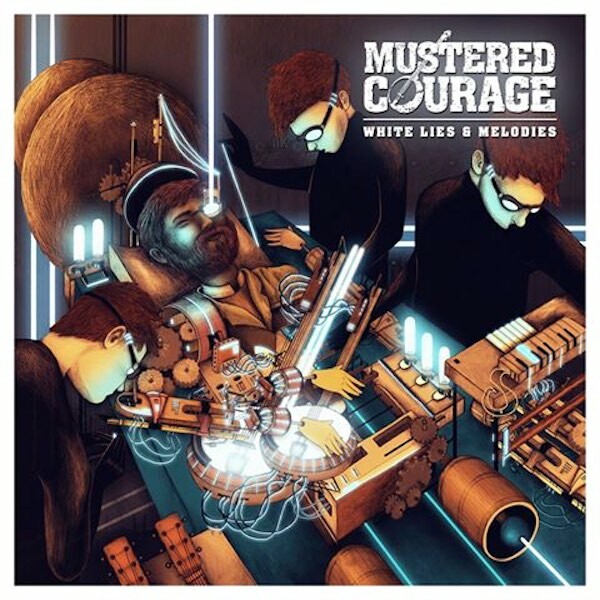 Mustered Courage have announced that our new album will be released on August 28th through Lost Highway Australia/Universal Music Australia. The band is also working towards releasing the new album in the USA in the immediate future and urge their USA fans to be patient. Melbourne 21st Aug. at Northcote Social Club – Buy Tickets. As always you can find more information of Mustered Courage on their website.